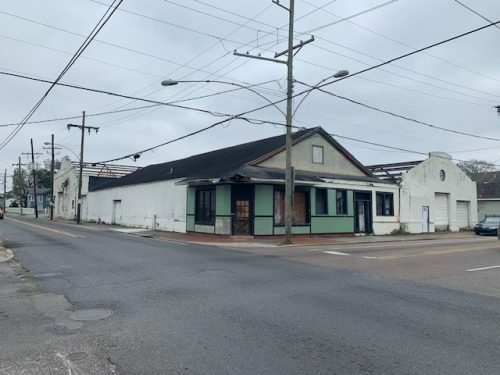 Rare historic redevelopment offering in the heart of Downtown Gretna. 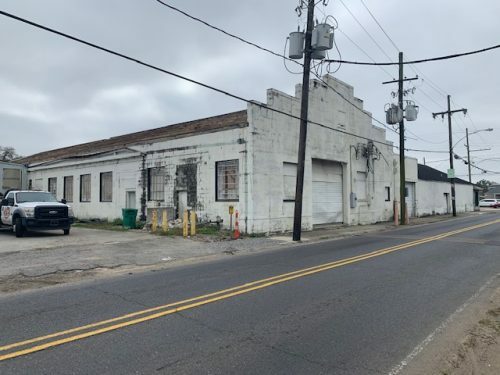 Nearly 25,000 square feet of historic improvements that could be redeveloped in a variety of ways. 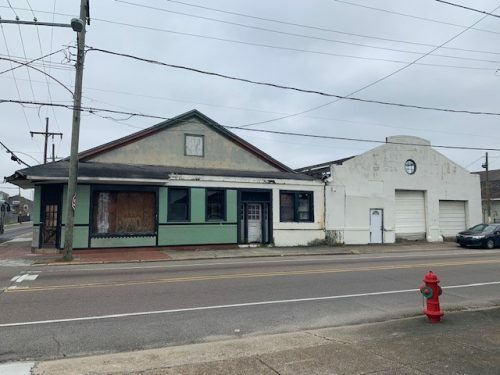 In addition to the benefits of a potential historic tax credit driven renovation, the location within the Opportunity Zone creates significant investment incentives. The 31,201 square foot corner site has 91 feet of frontage along the east side of Lafayette Street and 254 feet along the south side 5th Street. Owners may entertain long term lease options as well. 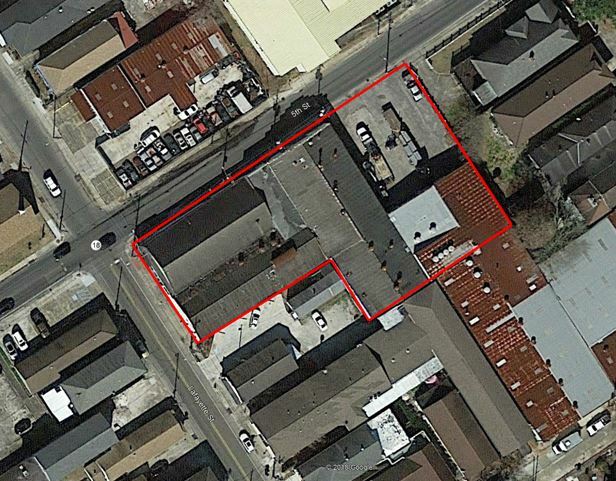 Property can also be purchased as a package sale with the site across the street at 431 5th Street. 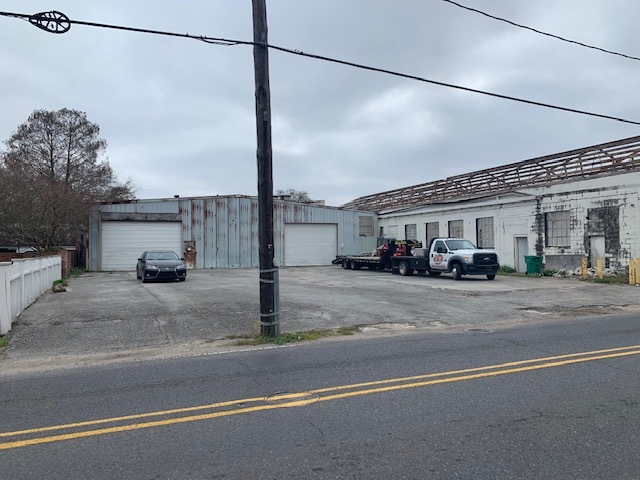 A small portion of the property is currently leased. Call Pat Browne III at 504-250-3059 or Parke McEnery at 504-236-9542 with further interest.